Teletechnologies, or technologies of distance, cannot be ignored. Indeed, the present electronic age is said to have wrought profound changes to how we think about and experience who we are, where we are, and how we relate with one another. Place and community have traditionally formed key concepts for thinking about these issues, but what relevance do these concepts now hold for us? 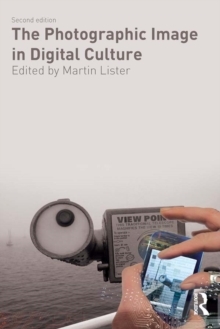 In this wide-ranging study, Wilken re-evaluates how ideas of place and community intersect with and help us make sense of a world transformed by information and communication technologies. 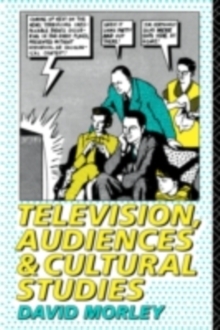 This interdisciplinary investigation ranges across diverse textual and contextual terrain, exploring approaches from media and communications, architectural history and theory, philosophy, sociology, geography, literature, and urban design. 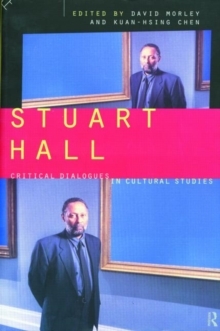 The rich analysis of these myriad texts reveals the complex and at times contradictory ways in which notions of place and community circulate in relation to these technologies of distance. 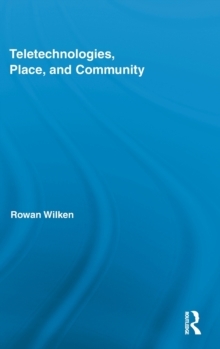 Wilken's examination underscores both the enduring importance of ideas of place and community in the present age, and the urgent need to continue to engage with, think about and reconfigure these twin ideas.